* Come with Pre-Cut Adhesive Type on the back side. * If you are not clear, please contact me. 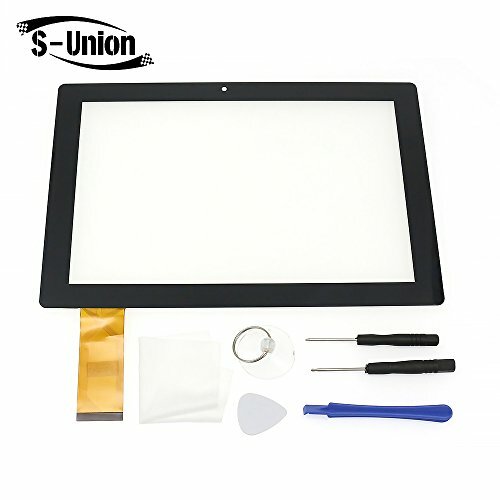 Send some touch screen and touch screen flex cable photos to me, and tablet computer brand and model. I will try my best to help you find the corret touch screen.